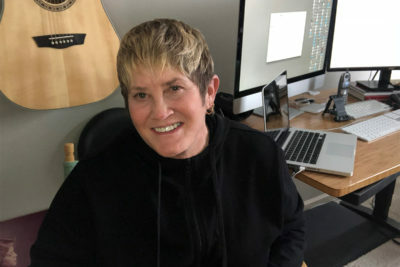 Mary Averill, Author at Averill & Associates Creative Lab, Inc. So far Mary Averill has created 4 blog entries. 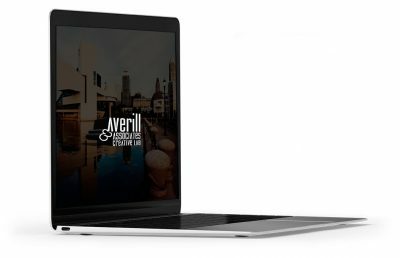 New A19 website launch for Averill!